TTC subway line numbers: what do you think? At our October community meeting, BIST member Shireen Jeejeebhoy spoke to us about her concerns with the change of TTC subway line names to numbers. 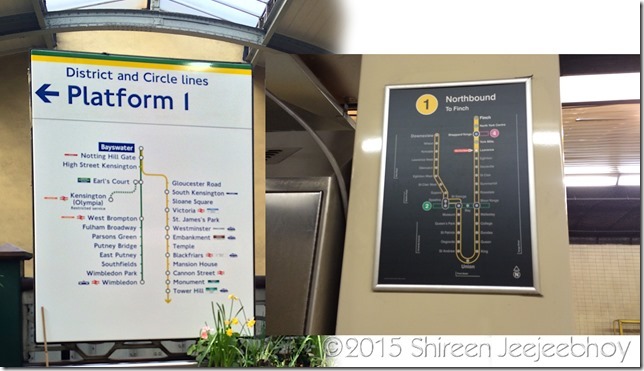 To summarize, Shireen thinks the subway line renaming, and TTC signage create cognitive and navigational challenges for people living with brain injury, and possibly people living with other kinds of disabilities as well. Shireen also spoke about her experience at the TTC Public Forum on Accessible Transit this September, which she attended with BIST board member Kerry Foschia. 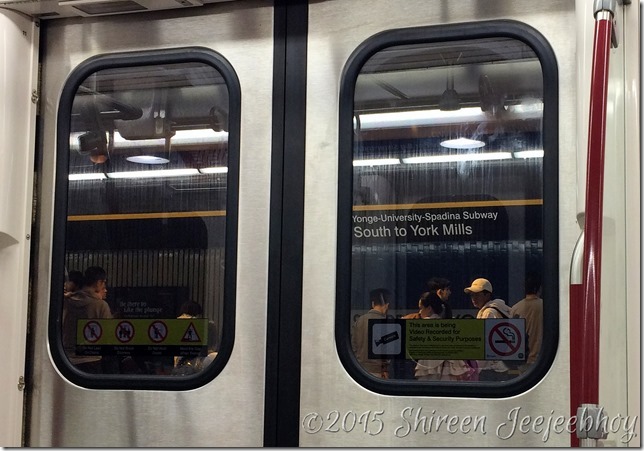 You can read more about Shireen’s thoughts on the subway line name changes, and her recap of the TTC meeting on her blog, jeejeebhoy.ca. Many members shared Shireen’s concerns about this issue, and expressed interest in contacting the TTC about their thoughts on TTC subway number lines and other accessibility issues. For more information, you can contact Shireen via her Twitter or through her blog.